Isoindoline Orange 69 is an opaque, brownish orange pigment with moderate tinting strength. 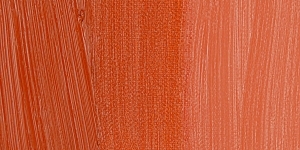 Isoindoline Orange 69 has good lightfastness, but its use in automotive and industrial finishes has declined because it tends to bleach or fade. Isoindoline Orange 69 is not considered toxic. The first isoindoline pigments were patented in 1946, and commercial production of pigments in this group began in the 1960s. Isoindoline Orange 69 was introduced in 1964. 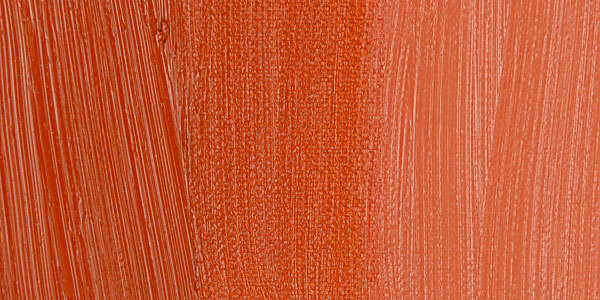 For some years, it was common in industrial and automotive paints, but its use declined as alternative, more durable orange pigments replaced it.